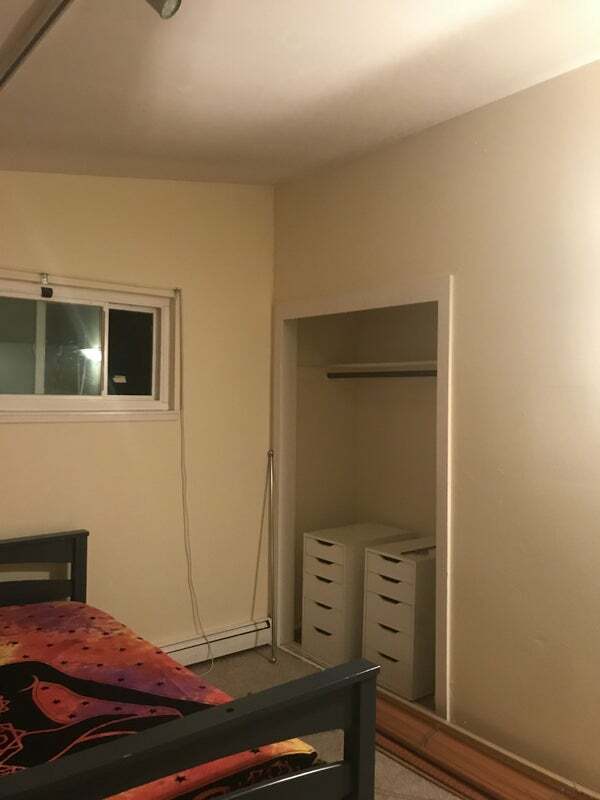 TThe room is for one person. 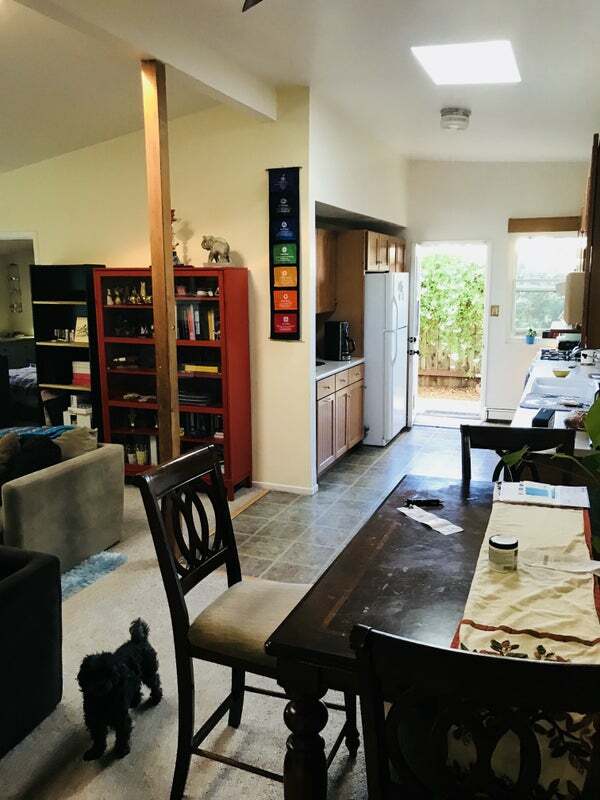 Size 8 by 12 feet, carpeted floor, one closet, with window to front patio. Room has a full size bed. 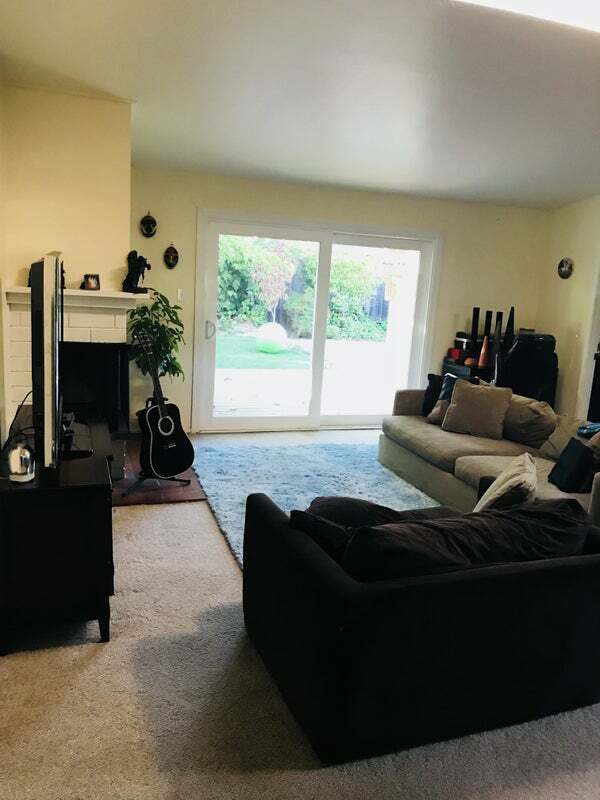 Living room with TV, fireplace and carpet floors. 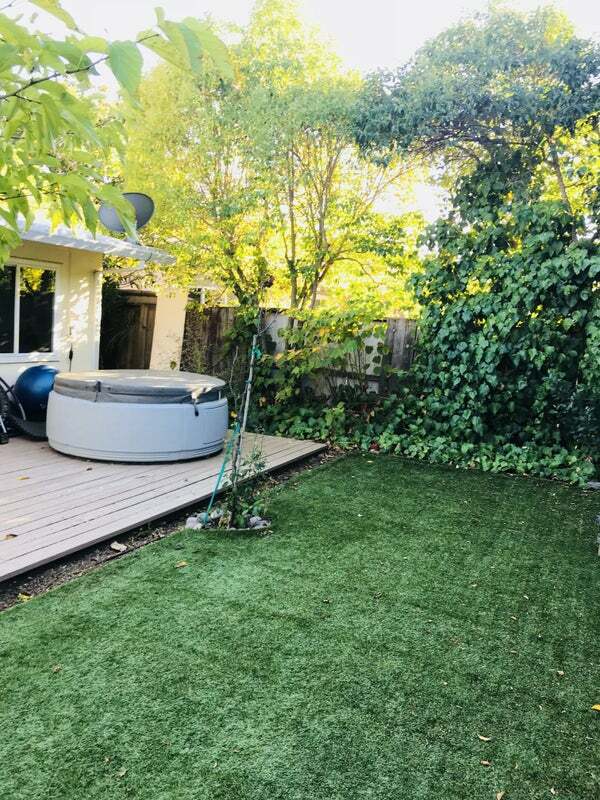 Back yard with deck and astroturf jacuzzi, with privacy fence. 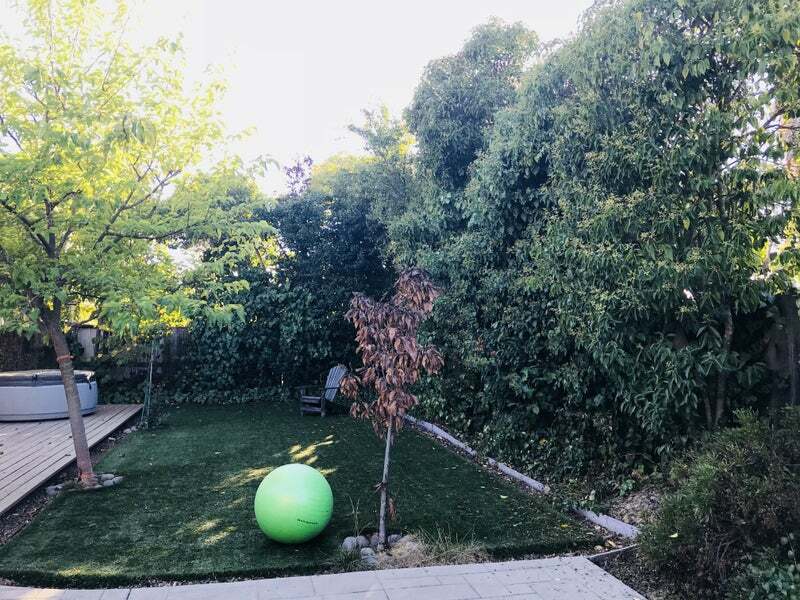 The house is Santa Venetia Valley about 2 miles from the Marin County Civic Center and freeway. No smoking in the House. Must be 21 or older to apply. if you move-in on on November 15. If not moving in on the first of the month, a pro-rated rate will apply for rent. 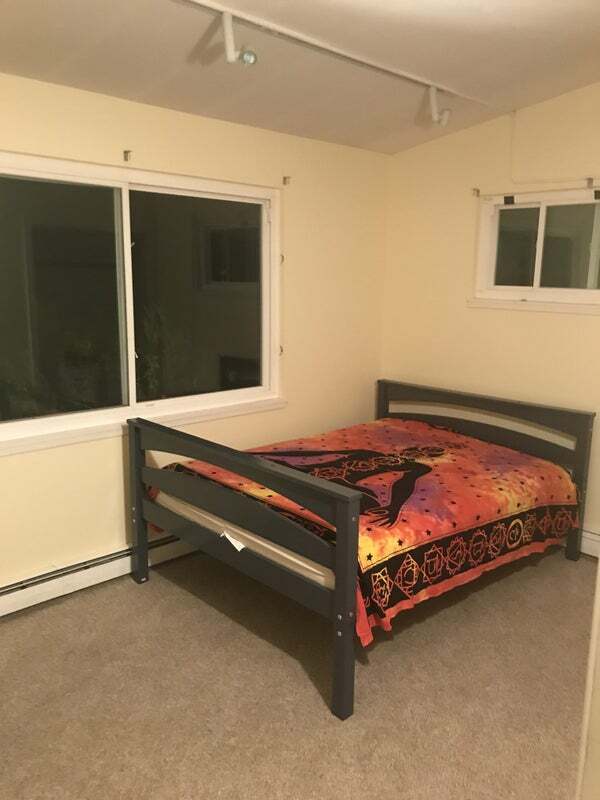 The room is available to move before the 15 if needed. Must fill out rental application and lease agreement. If I do not answer please leave a message and I will contact you as soon as possible. Thank youhe room is for one person.